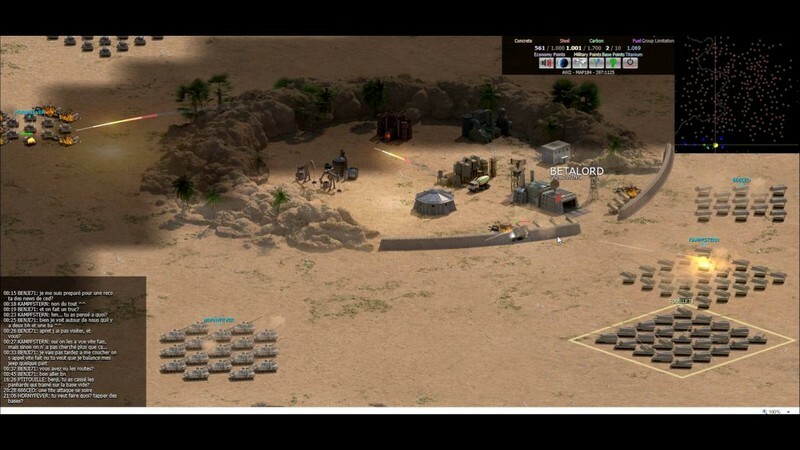 Alpha Wars is a free-to-play military strategy game developed by Studio Hoppe and can be played in compatible Internet browsers. 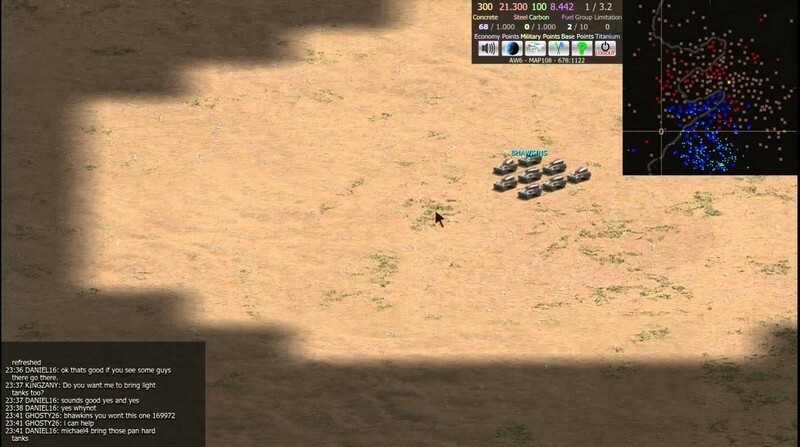 In this RTS you will start with just a few simple units, tasked with finding your own base of operations and growing your power by whatever means necessary. Creating and nurturing your industry will help your armies grow in both numbers and strength, giving you a better chance at taking over new areas. However, watch out for other eager players looking to do the same thing. After all this is how the wars started and it doesn't look like they're going to end any time soon. 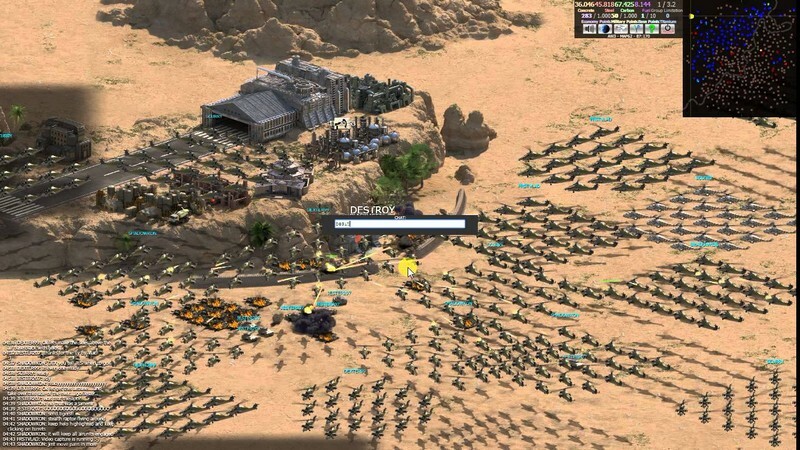 Persistent World: Instead of the game ending for you once you've logged out the world stays very much alive with other online players eager to take over anyone who hasn't set their base up with the proper defenses. 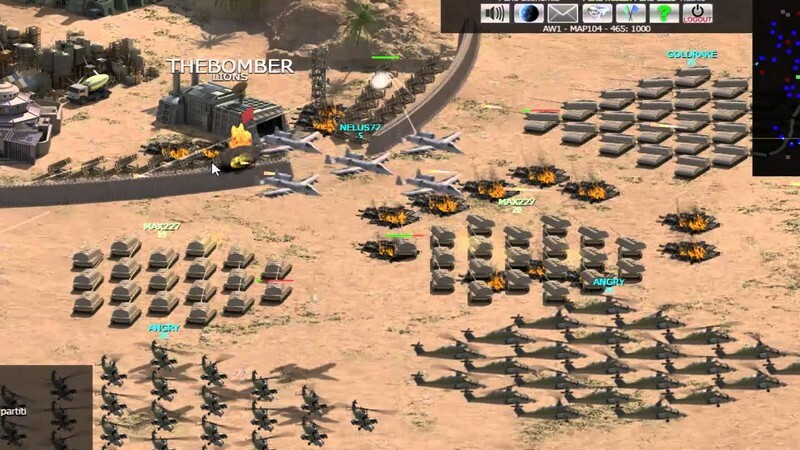 Simple Combat: Combat in Alpha Wars is as intuitive as it gets. All you need to do is select the units you want and click on the enemy you want them to attack. Real-time Gameplay: The game map can be explored at any time so you can see what other areas are enduring heated conflicts in real time! 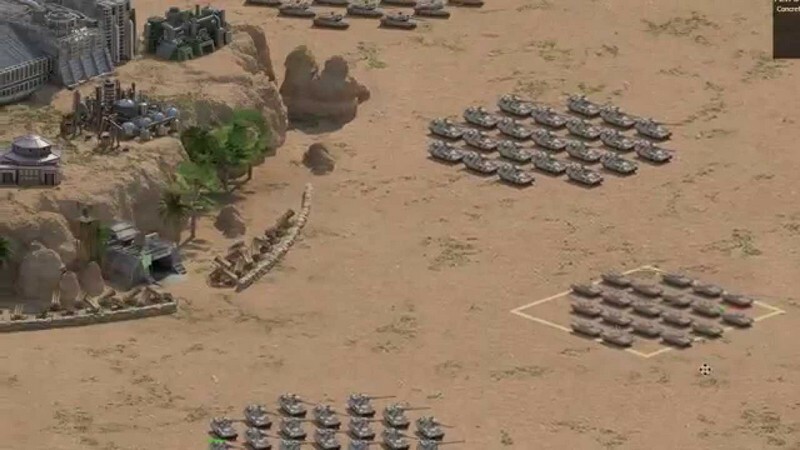 Keep your eyes on your map so you know who to attack when they're weak and when to fortify your base because you expect an incoming attack.